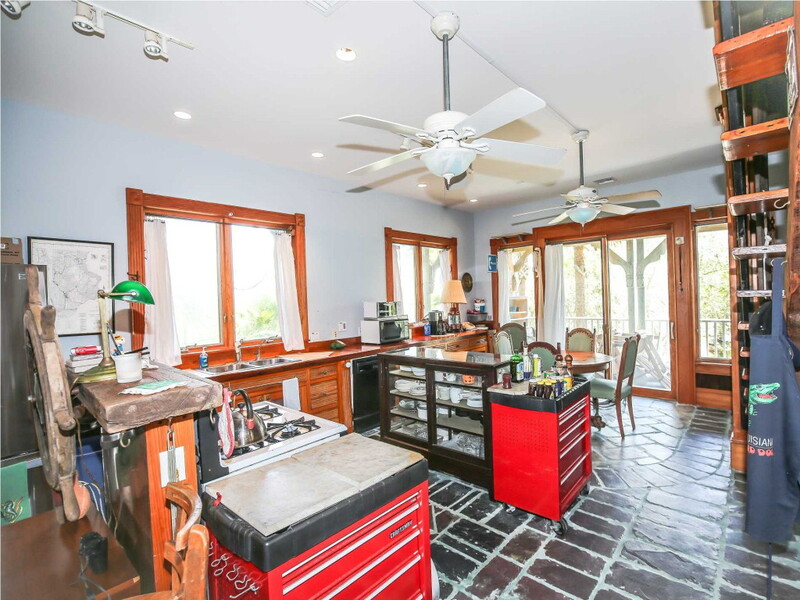 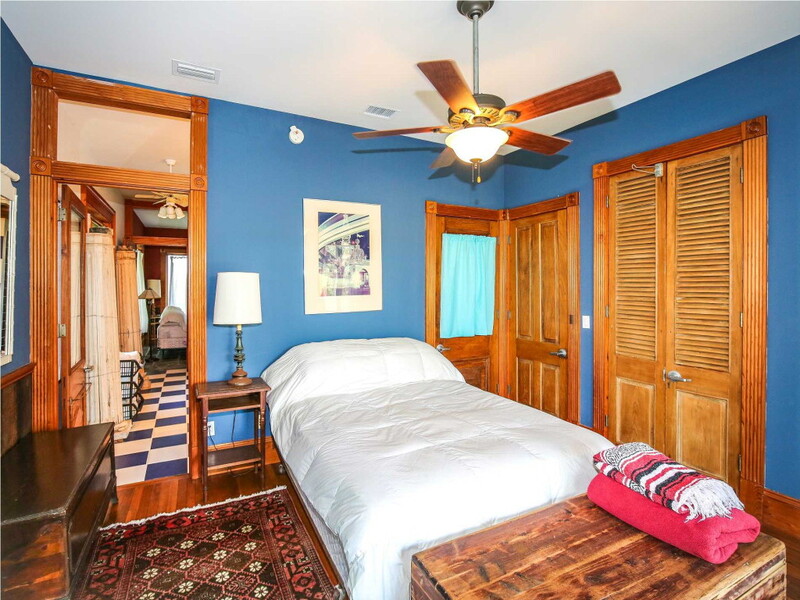 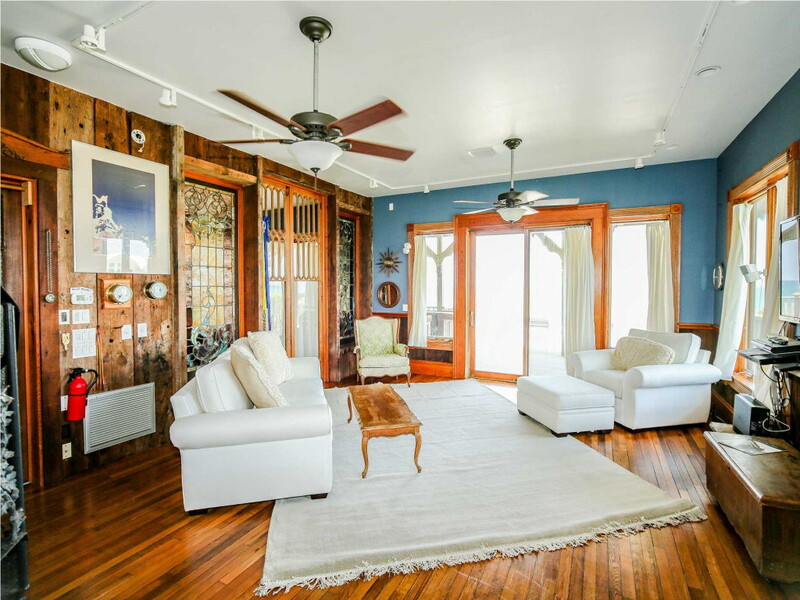 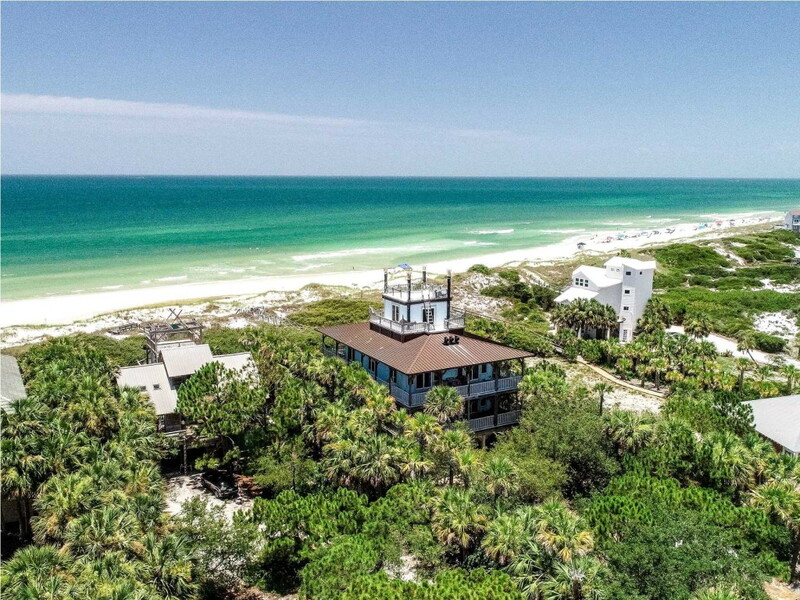 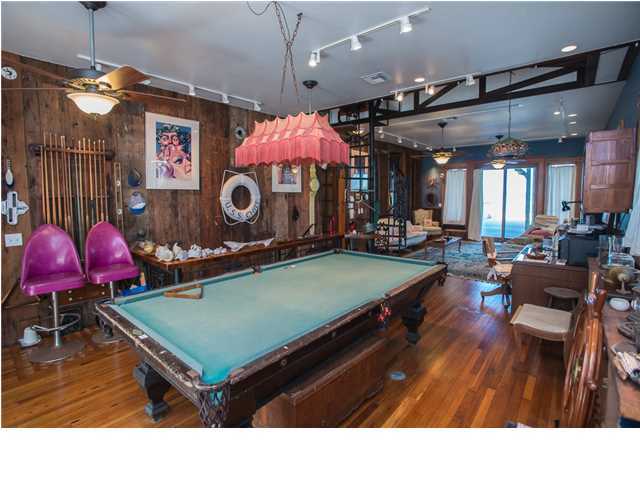 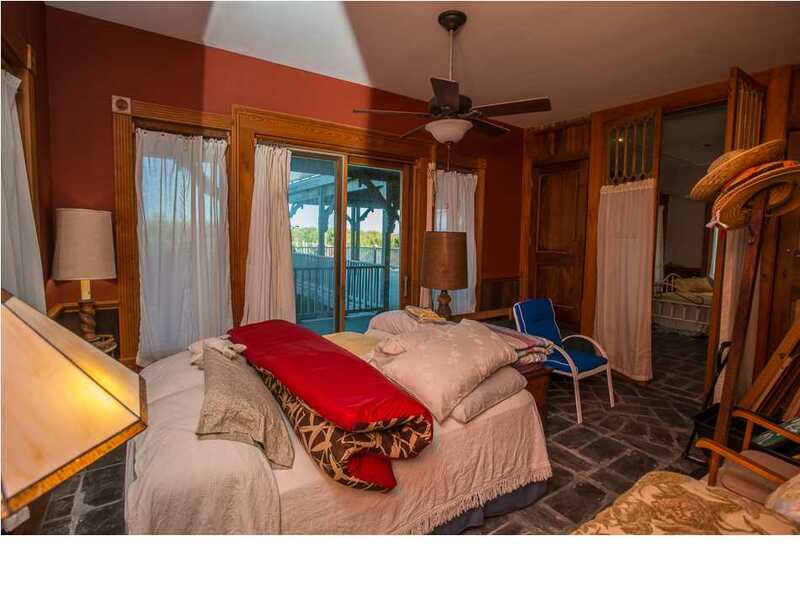 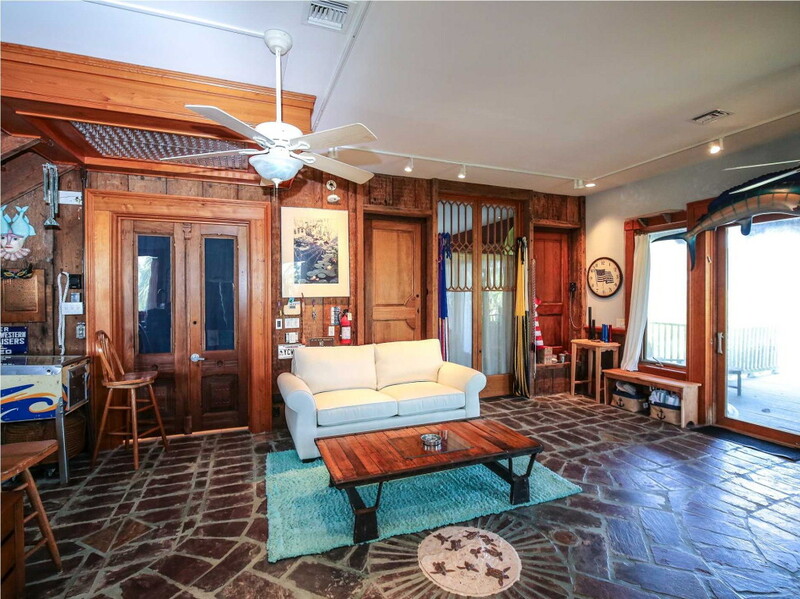 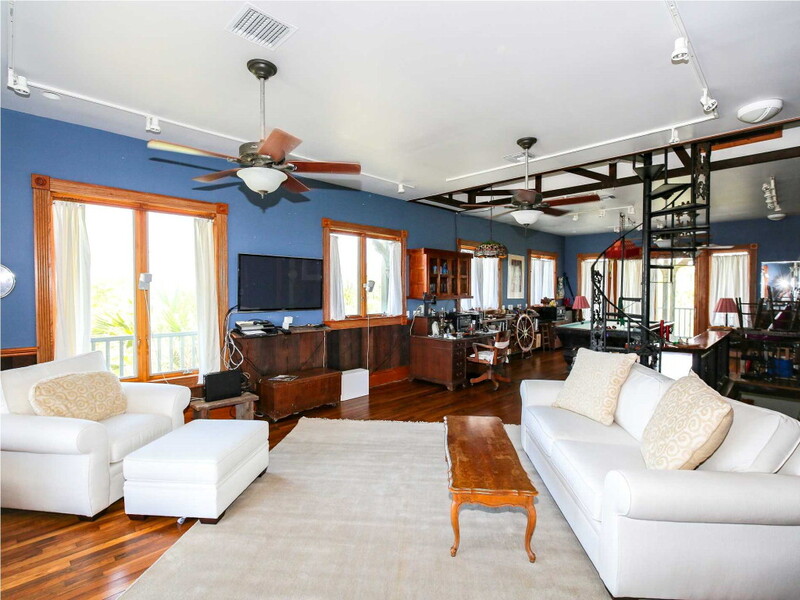 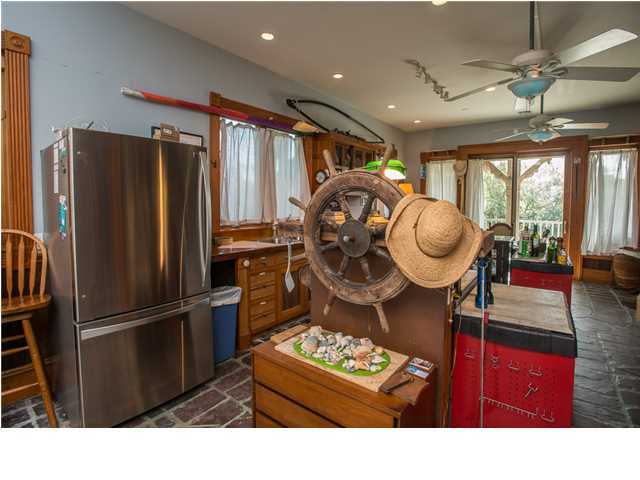 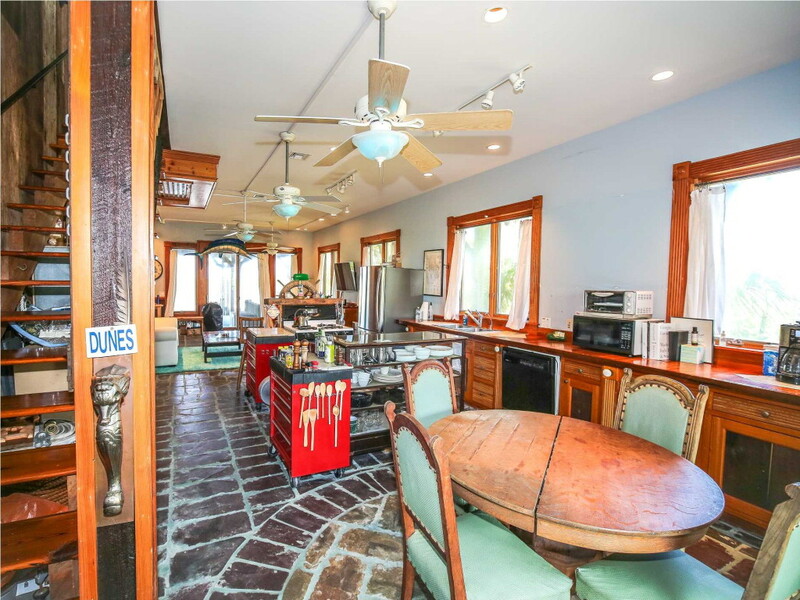 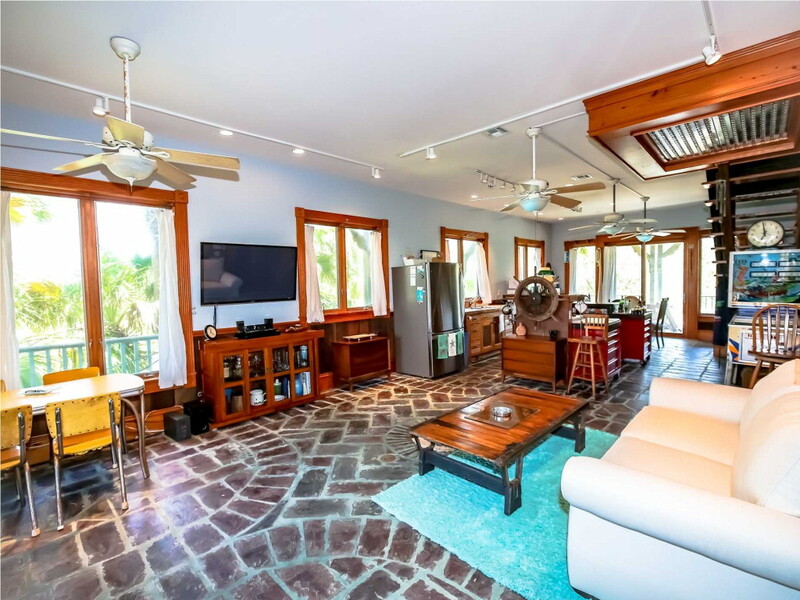 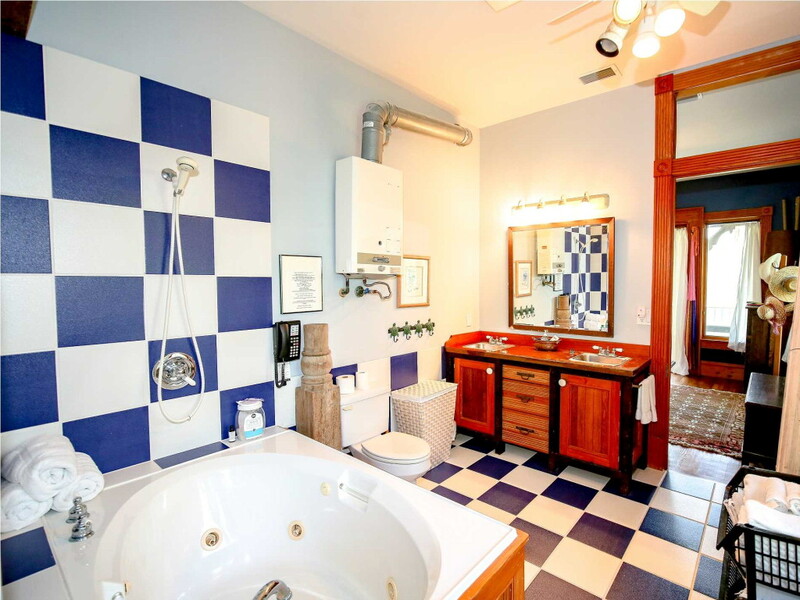 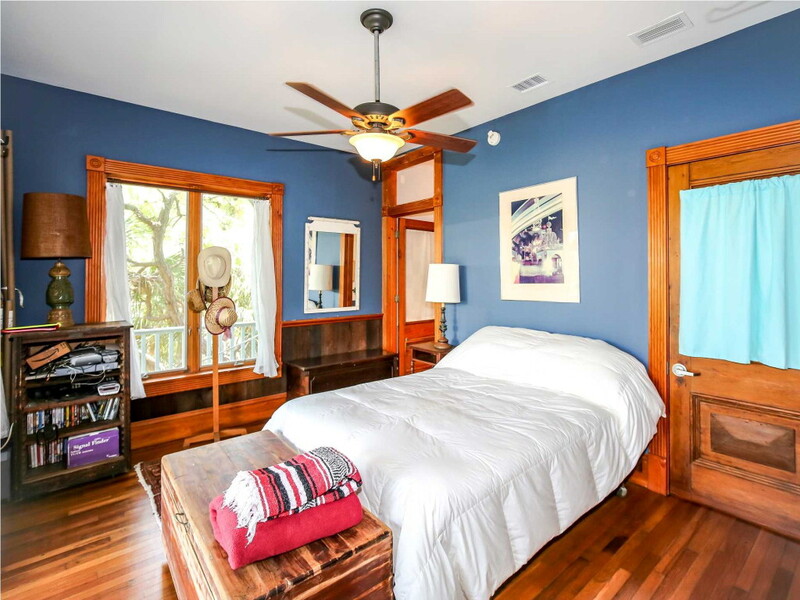 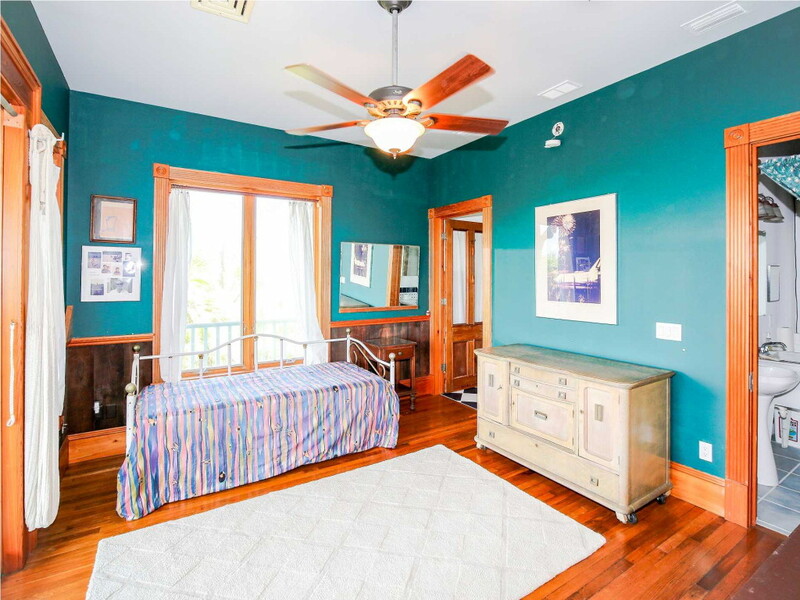 Eclectic Gulf Front home with New Orleans steamship flair on 1.6 acres, 74 feet of gulf front! 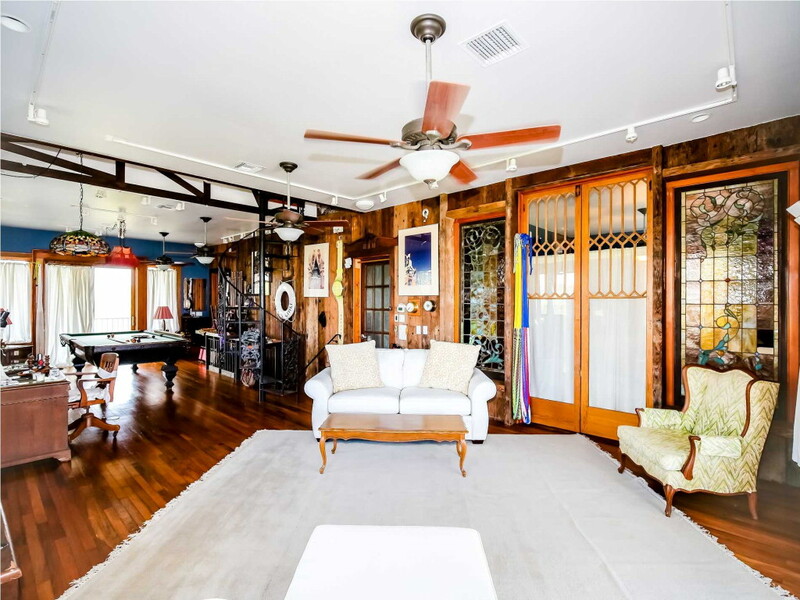 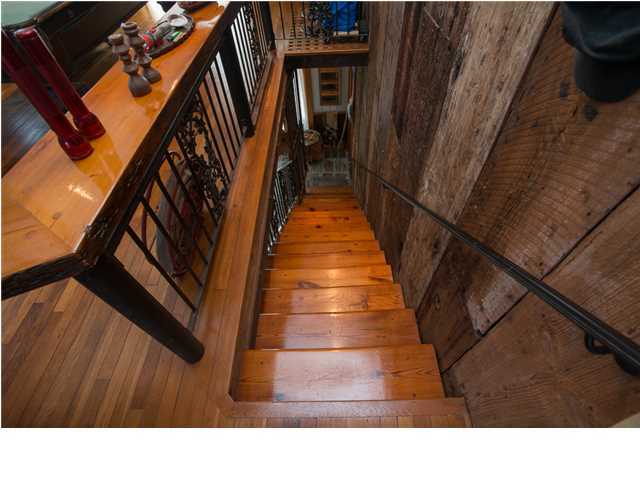 This artistic home was built using unique materials from New Orleans. 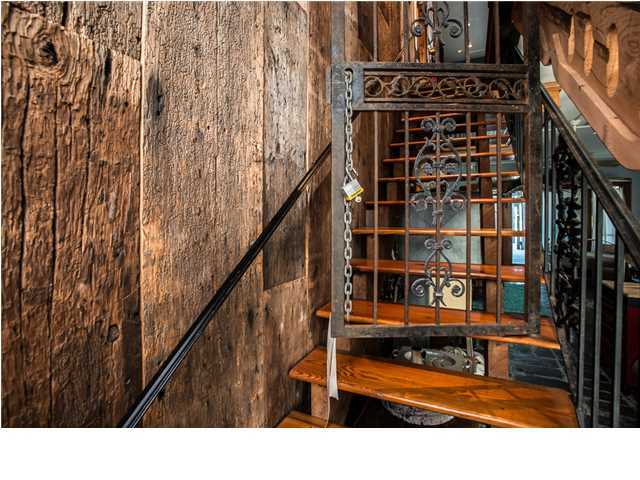 All natural finishes and a copper roof. 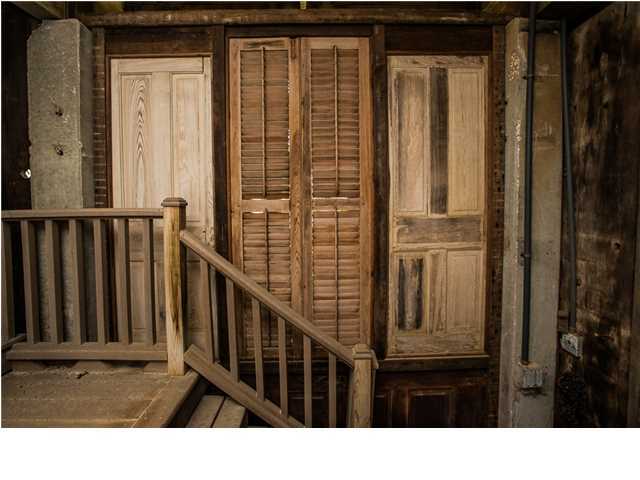 Customized cypress doors in every room, wrought iron used throughout the home, the planking from old New Orleans homes and slate floors. 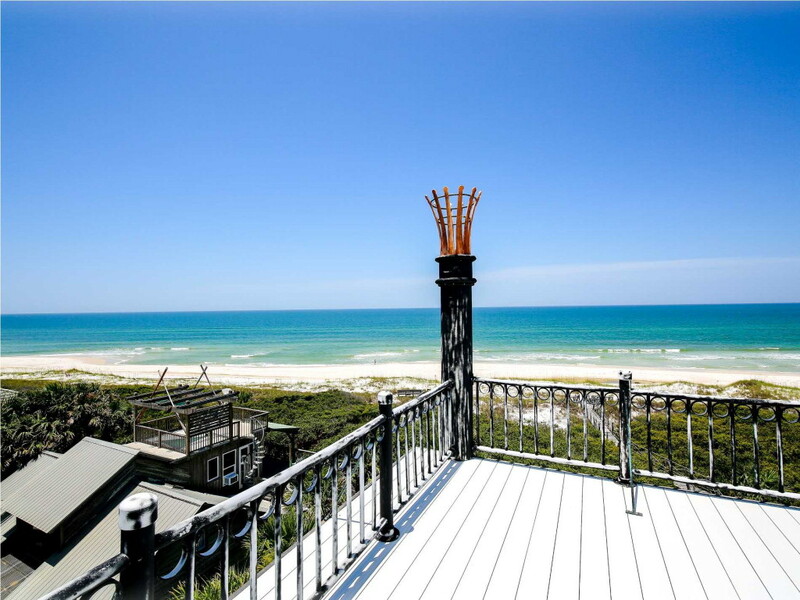 Best view on the Cape, both bay and Gulf, from the rooftop Pilot House. 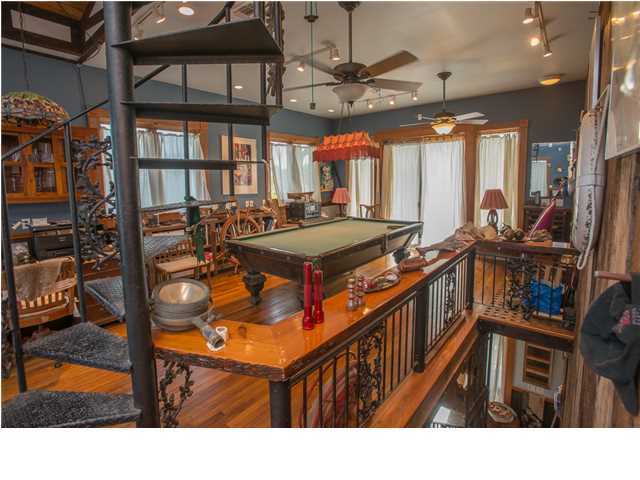 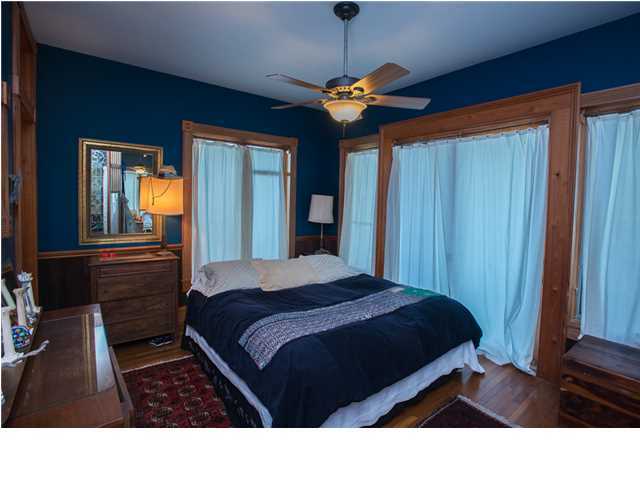 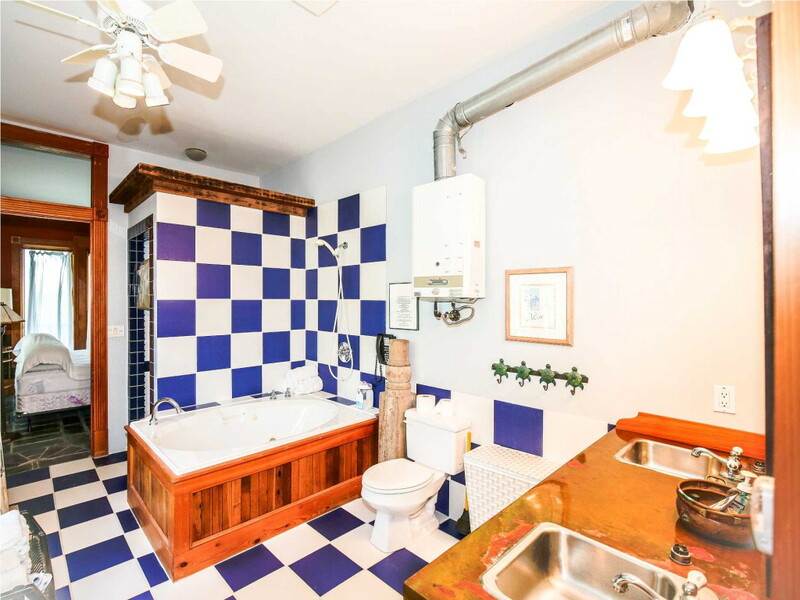 Four bedrooms, 4 full baths. 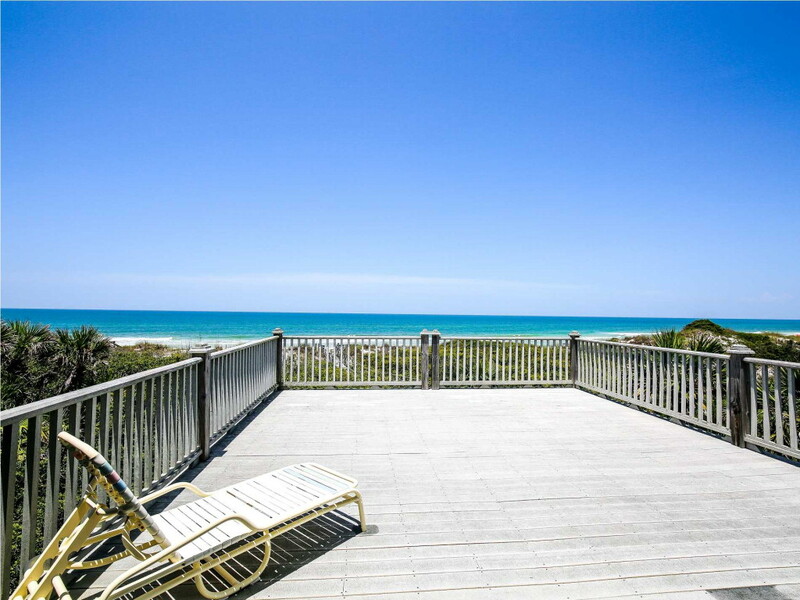 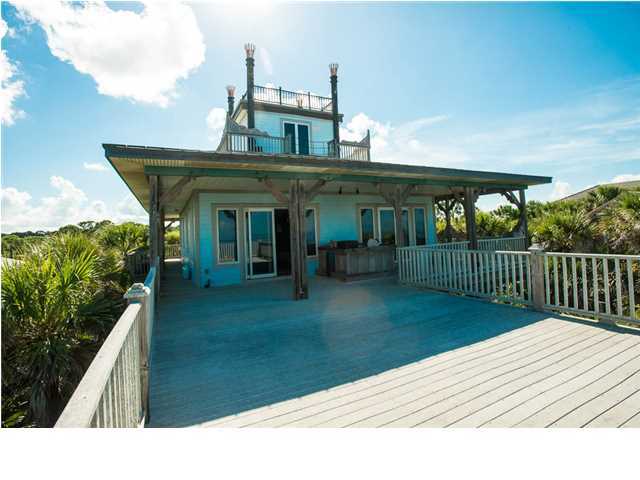 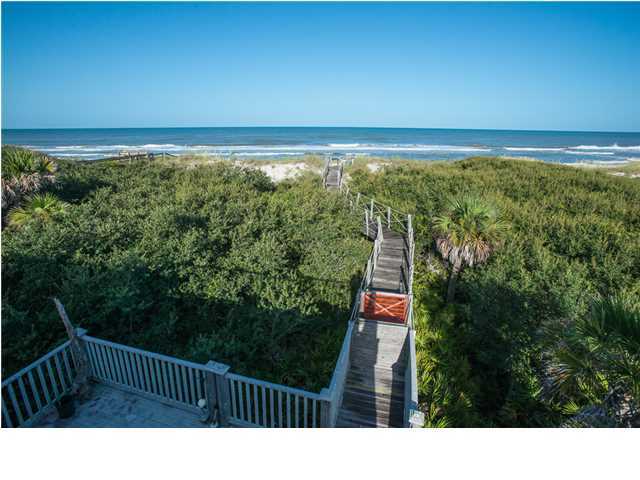 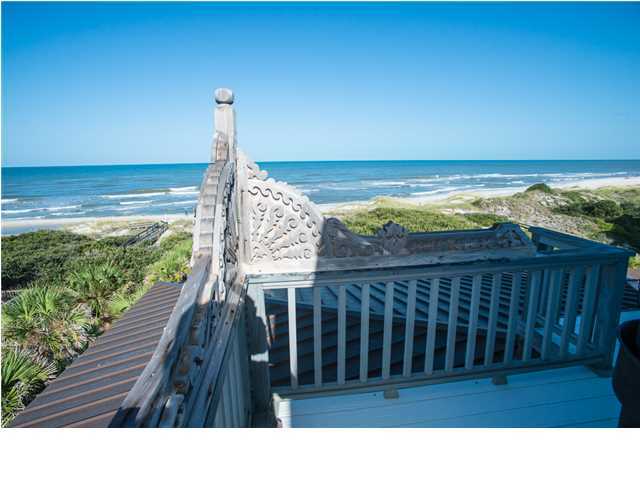 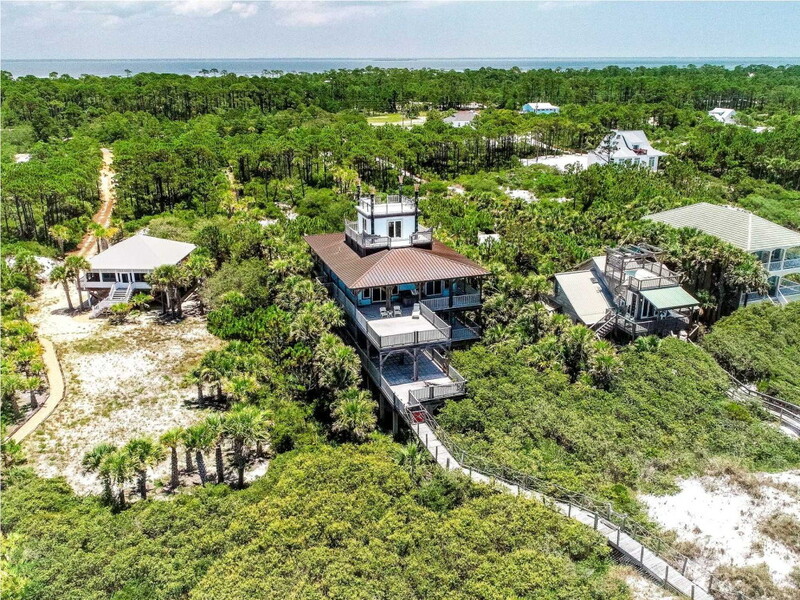 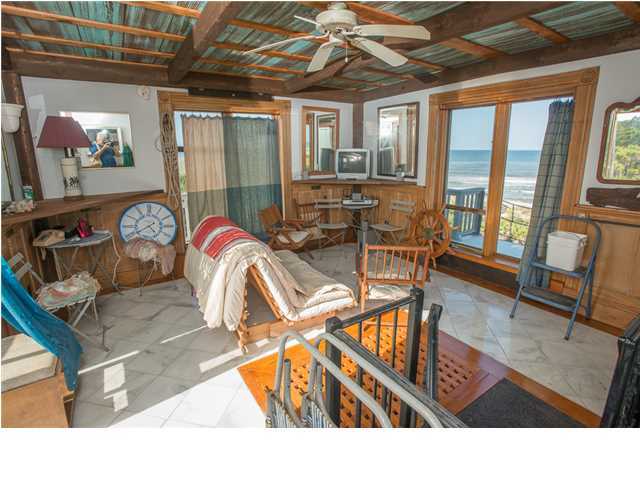 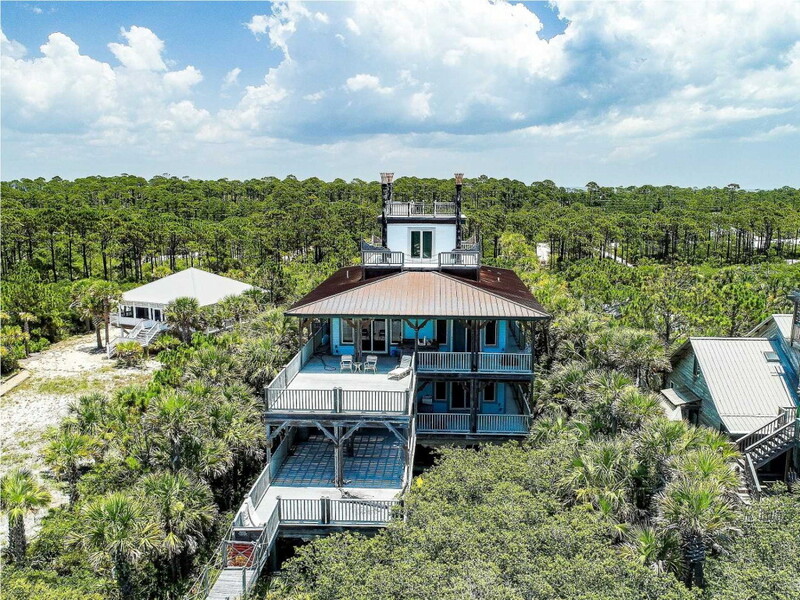 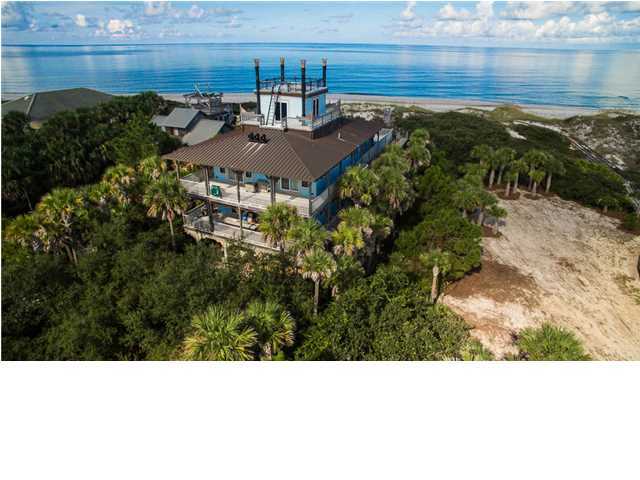 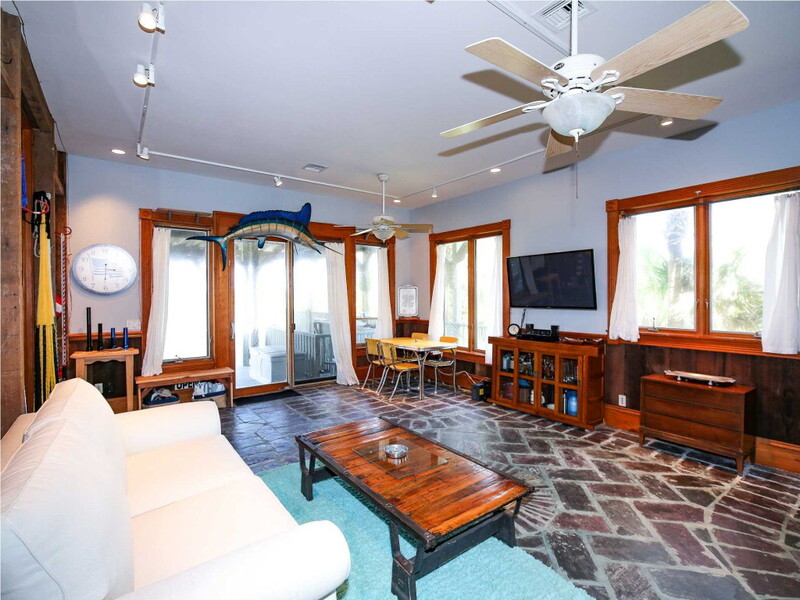 Old southern style allowing for wrap around decks that provide natural air circulation though the home, allowing you to open the windows and hear the surf. 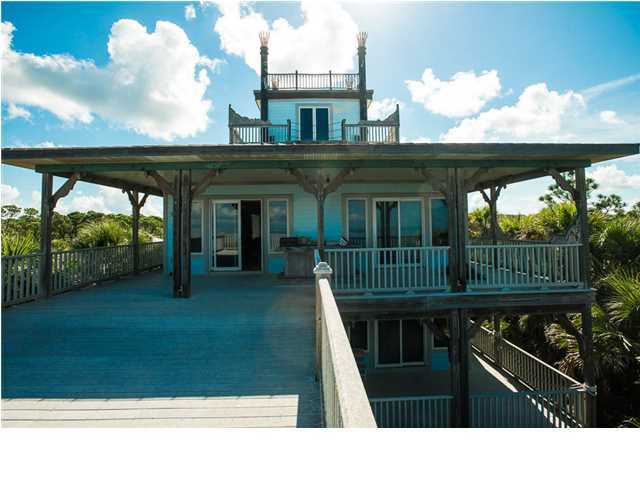 If you are looking for privacy, uniqueness and the best view on the Cape, this is your home!